When you have a Dutchmen RV, you can choose your own adventure! Travel the roads one day, camp among fellow RVers the next, and enjoy peace and quiet without the stresses of modern life out in the boondocks, another day. That last adventure—camping out in the middle of nowhere—is what’s known as boondocking or dry camping. Often, campers boondock for free on land such as national forests, wildlife management areas, bureau of land management sites, or private lands (with permission). For many, it’s a way to enjoy the countryside surrounded only by scenery, wildlife, and the sounds of nature. 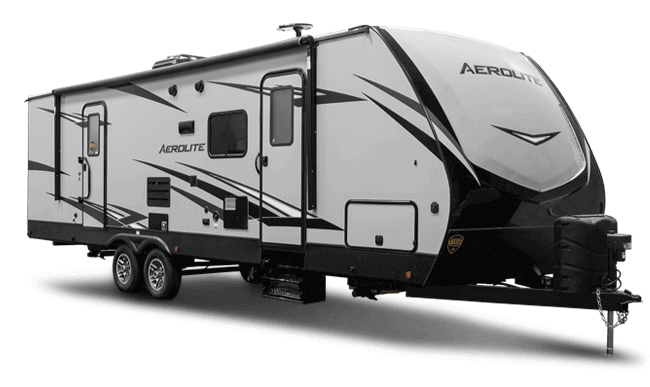 When you boondock with an RV, you have shelter and the comfort of your own bed and bathroom facilities. But, you have to plan ahead, because you don’t have full hookups, such as running water, Wi-Fi, or electricity beyond a generator (and even some purists don’t use one). RVers who enjoy boondocking say the rewards far outweigh the inconveniences. Here, we’ve collected the advice of skillful dry campers on how to make the most of your RV boondocking experience. Off the grid or just off the beaten path? Some people don’t consider it boondocking unless they are truly away from civilization. Others want to be in a remote location, but still within reach of anything from emergency services to a laundromat. Your decision will affect what you need to bring with you. Look up BLM or other public land apps and websites ahead of time to get directions and any other information you need to know about the area, such as fees and where to get permits. You can also find dry camping locations through www.freecampsites.net, https://www.campendium.com/camping/free-camping/ and similar sites. 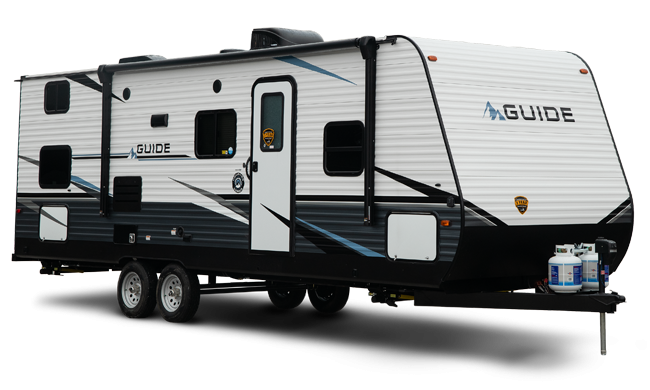 If you arrive and find one or more other RVers camping nearby, be sure to give them some space, especially if you plan to run a generator. Remember, you’re all there for the peace and quiet. Without a hookup to water, you’ll need to bring your own for drinking, washing, and toileting—and you’ll need to conserve what you bring. Fill your water tanks (and empty waste tanks) completely before heading out. Fill up jugs of drinking water to keep separate from showering/washing water. Wash dishes once a day. It helps if you re-use dishes from “dry” meals (such as a sandwich) and wipe dirtier dishes with a paper towel right after using, so they’re easier to wash later. Limit the number of showers you take and make them quick. Many RV owners opt to add solar panels to the roof to help power their appliances, etc. However, even if you don’t have solar panels, you can conserve and use energy wisely in a remote location. Use passive solar techniques. Park your RV in a way that keeps it warm in cool weather or cool in hot weather. This will limit your need for heat and air conditioning. Draw shades over the windows to block out the sun on hot days. Then, open the windows at night to let in cool air. Use a generator to power lights, heat, air, and appliances. Many dry campers rely on a generator. However, they can be noisy. If you—or your camping neighbors—seek silence, avoid or limit generator use. Limit your use of battery-operated devices when the generator is not on to conserve their energy. Switch to LED lights. LEDs use less battery power than incandescent lights and are cooler, too. Prep meals before you go so you can just heat them in the microwave and avoid running to the store for ingredients. There are no trash barrels in the boondocks. To avoid stinking up your home, consider using a receptacle you can put outside (with an animal-proof lid) or store in a separate compartment. Use the satellite view on Google Maps or Google Earth to get a better sense of the terrain before you arrive. As a safety precaution, send your location details with GPS coordinates to a family member or friend so that someone knows where you are. Don’t forget to re-stock your first aid kit and re-supply any medications before you go. Pack your binoculars, birding book, camera, and telescope—you’re going to have a great time in the great outdoors! What are your boondocking tips? 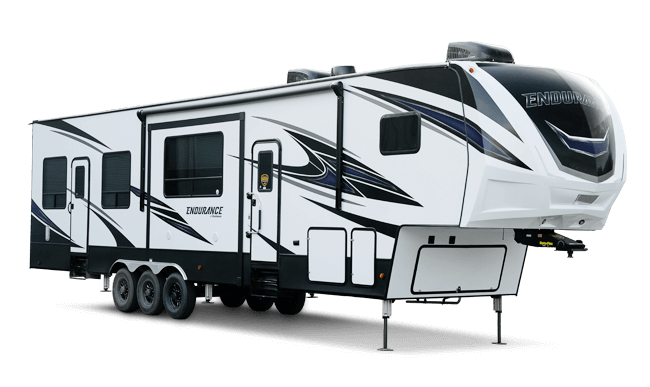 Make sure you check out the Dutchmen Facebook page for the latest news and follow our Instagram account, @dutchmenrvcompany, for updates about our family of Dutchmen RV owners.